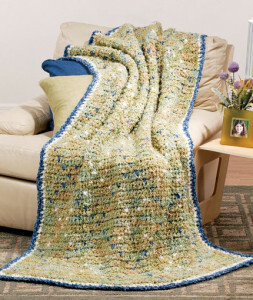 This afghan measures 42 by 61 inches, making it great for the bed or the sofa. 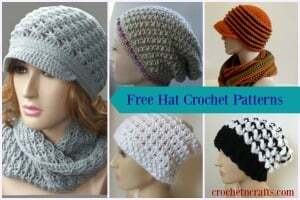 It’s worked in Tapestry to create “almost-hidden” diamond shapes throughout the afghan. 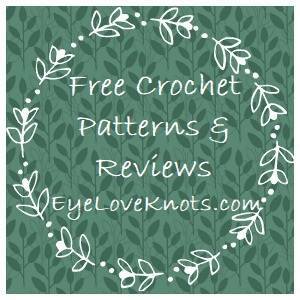 The pattern recommends Red Heart Light & Lofty in three colors and a 10mm crochet hook. 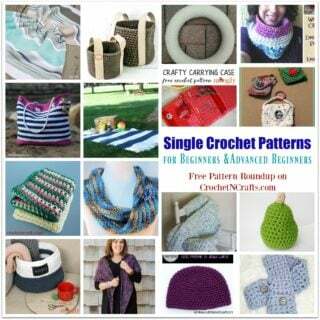 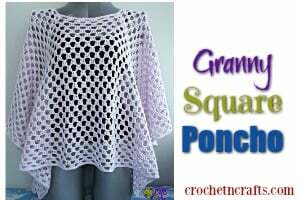 If you enjoyed this free crochet pattern you might also enjoy more designs by Bendy Carter or Red Heart.